Move-in Ready cottage with updates throughout! New paint, refinished original hardwood floors, newer kitchen & bath. Lovely home for a lovely family. 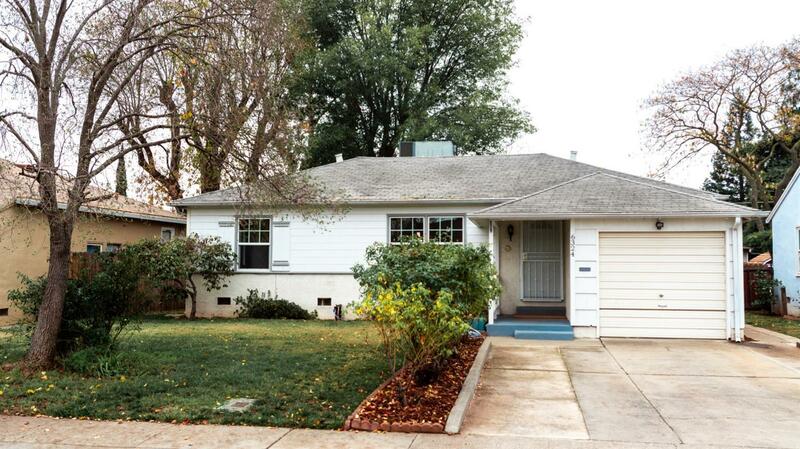 Quick access to Freeways, Downtown Sacramento and the Oak Park Triangle. Priced to sell.